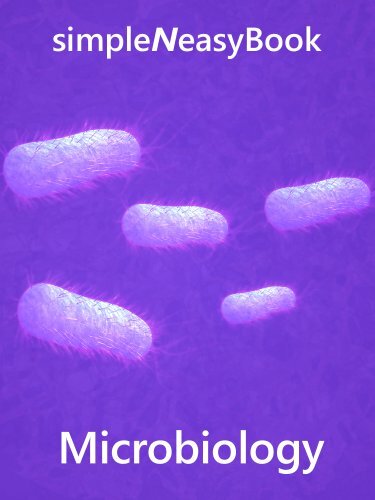 WAGmob brings you, SimpleNEasy, on-the-go learning ebook for "Microbiology". • What they look like? 2) Effective, Engaging and Entertaining ebooks. WAGmob Mission : A simple ‘n easy WAGmob ebook in every hand. Please write to us at Team@simpleNeasyBook.Com. We would love to improve this Book.